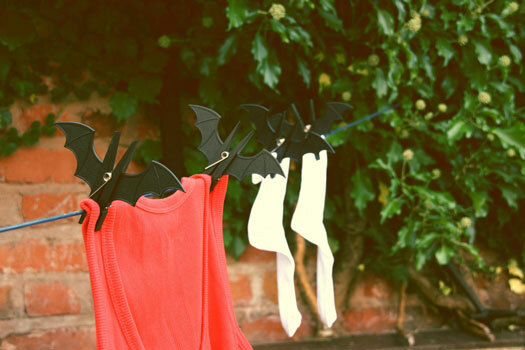 These Bat Pegs are perfect for hanging up your wet clothes or super hero outfits on the washing line. 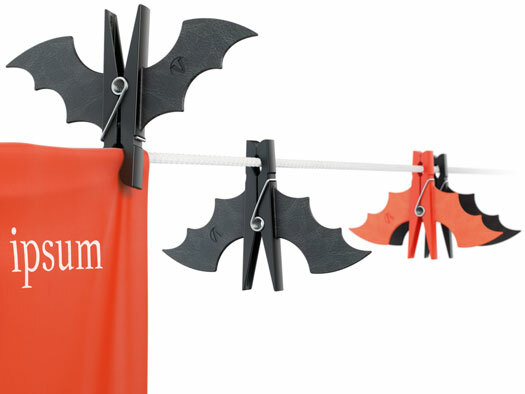 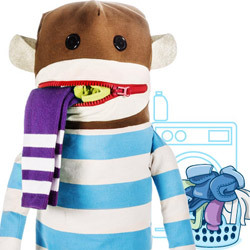 We hear Batman is a fan of these when he does his laundry. 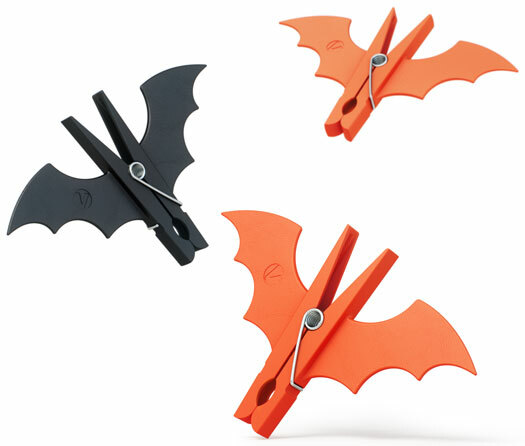 When not being used, they hang like sleeping bats. 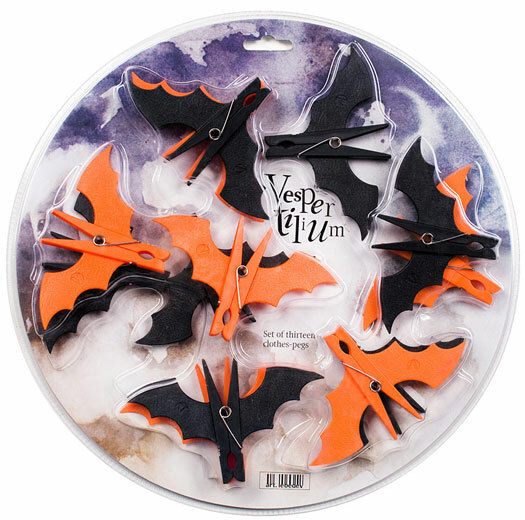 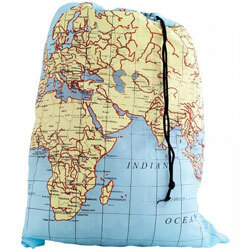 They look good for Halloween decorations and are also great for hanging up photos or important documents. 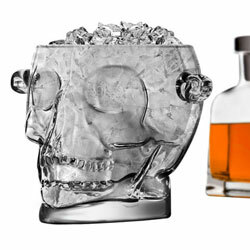 Spooky!